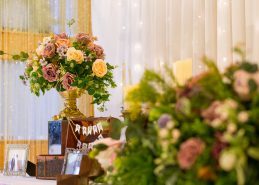 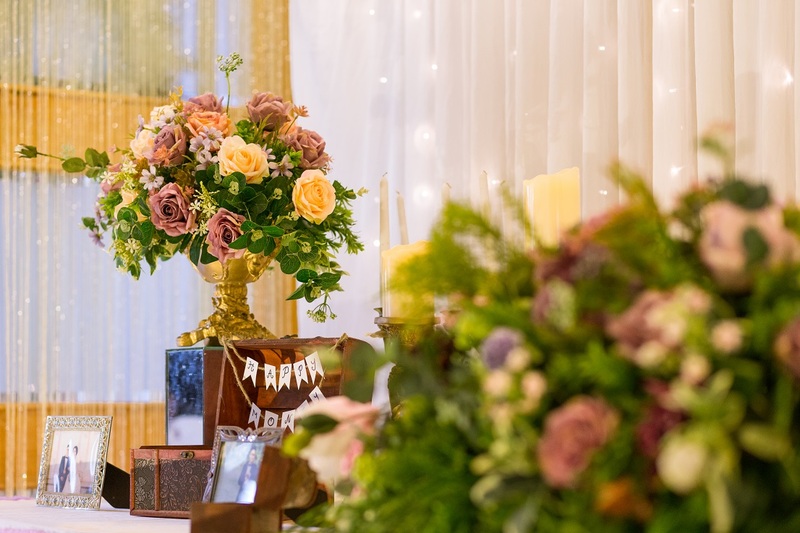 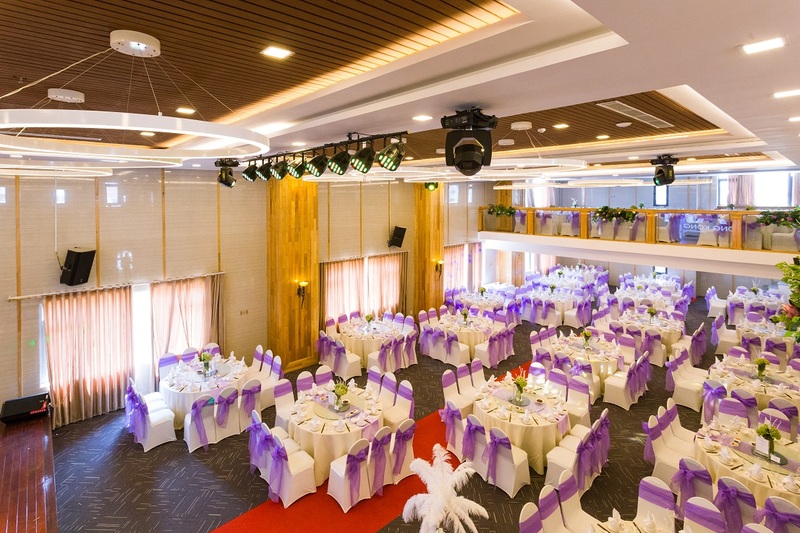 Our unique wedding venue at Rosewood Hall can cater up to 320 guests. 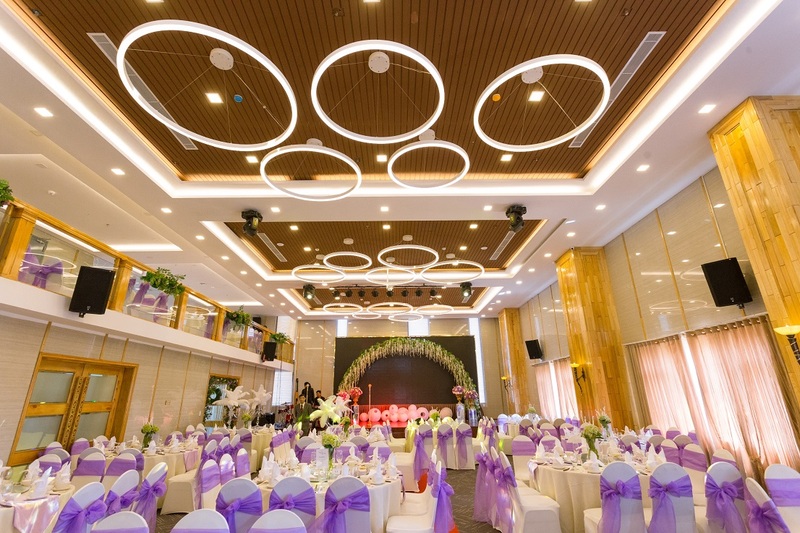 Floral themed decorations are put at the foyer and main stage. 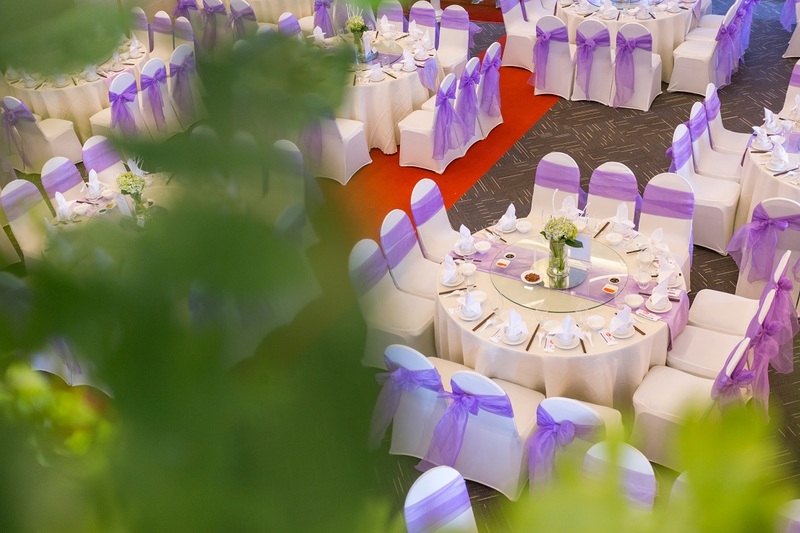 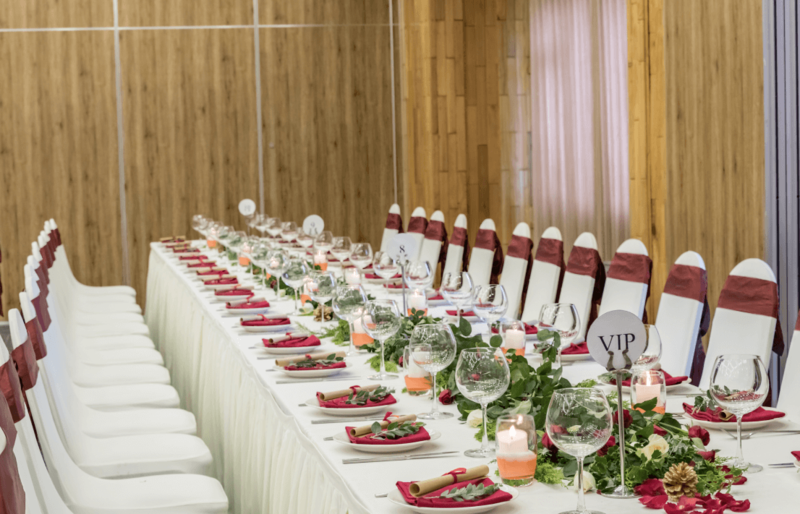 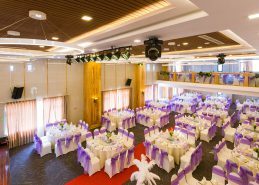 Timber Ballroom can cater for small gatherings with 160 seats and below. 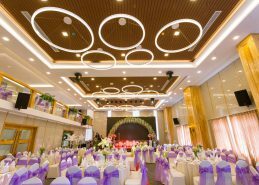 The Ballroom can be divided into 03 cozy smaller rooms. 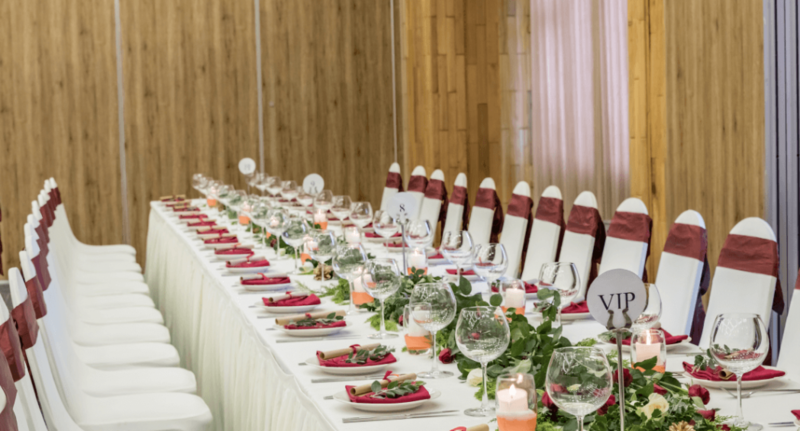 Contemporary designs and attentive banquet staffs together with bespoke banquet chefs will bring your romantic wedding dream come true.